Rarely can a ringing endorsement have come back to bite the fool who gave it so certainly as when the Daily Mail’s odious “sketch writer” Quentin Letts (let’s not) heaped such unequivocal praise on UKIP stalwart Janice Atkinson-Small (as she then styled herself) at the end of 2011. Along with Tory Charlotte Vere, she had set up a “think tank” called Women On … which met with Quent’s forthright approval. 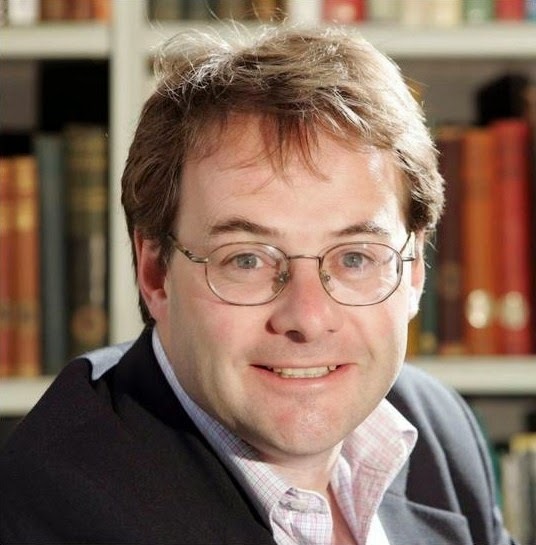 Letts did not shirk from giving his most fulsome praise to the duo: “They think women should succeed on merit, rather than via tokenism, all-female shortlists etc. In short, they are everything Harriet Harman is not … Last week, they took a spirited tilt against BBC2’s Newsnight for ‘harming the cause of equality’ by holding a stunty, all-female talk about the economy”. And the obligatory Beeb bashing as well! Quent was not the only one in the Northcliffe House bunker to take a shine to Ms Atkinson-Small: between October 2011 and August 2012, the Mail ran some sixty articles with her name on the by-line. Many of these were peddling the same idea: the EU was full of dastardly foreigners telling us what to do, there were too many immigrants, “human rights” were what foreigners and criminals got, and Vote UKIP, so there. But now that Quent and his legendarily foul mouthed editor had made their bed, they were going to have to lie on it: Ms Atkinson, as she now styled herself, had stood as a prospective MEP for the Kippers, and last year she was elected to the European Parliament (EP). During the campaign she had openly “flipped the bird” at protestors, but there was worse to come. Much, much worse. She favoured selective state education, and had claimed her alma mater, Blackheath Bluecoat School, was a grammar school. It wasn’t, and it isn’t. She was then caught on camera referring to a British Thai constituent and UKIP supporter as a “Ting tong from somewhere”, for which Nigel “Thirsty” Farage apologised, but Ms Atkinson pointedly did not. And then came the Sun’s splash today. “The newspaper published a secret recording appearing to show Janice Atkinson's chief of staff, Christine Hewitt, speaking to the manager of a restaurant in Margate, Kent, before UKIP's spring conference … In the footage, she appears to ask for an invoice for a much higher sum than the bill she had received … Ms Hewitt is heard to say: ‘The idea is we overcharge them slightly because that's the way we repatriate it’”. Do go on. “A member of the hotel staff replies: ‘3,150, is that all right? Yeah, if you're all right with that? Is that enough for you?’ … Ms Hewitt then says: ‘Oh God yeah, that's more than enough’”. Even Mr Thirsty has said “It looks very bad - it couldn't look worse and I'm astonished by it”. And this is someone Quentin Letts, and one has to assume Paul Dacre, believes is fit to have praise lavished upon them. “Everything Harriet Harman is not” - but not quite in the way Quent was thinking. 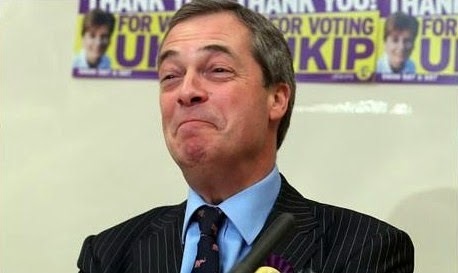 UKIP MEPs have to fork out a wodge of cash to support the party don't they? We knew already where it came from, but now we've had it confirmed. The French NF have a different ruse; they employ all their staff on the Eu books.